2.16 acre lot. Zoned industrial. 210’ of frontage on Enterprise x 448’ deep. 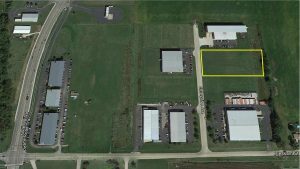 Located in Airport North Industrial Park. C&R’s apply. 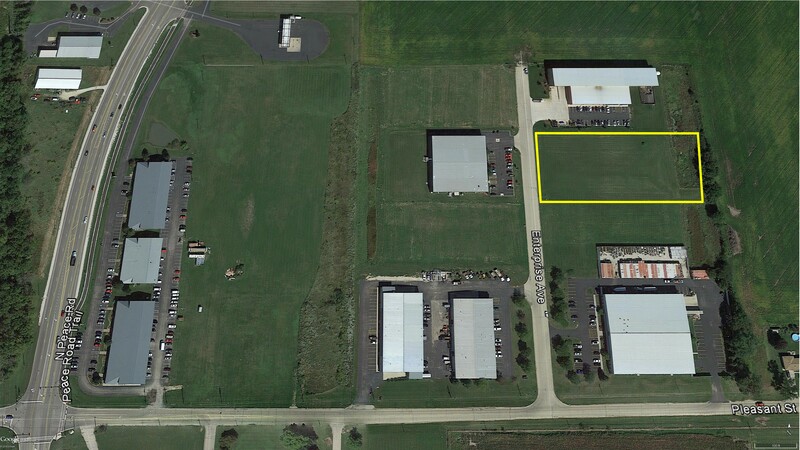 Onsite detention is located at rear of lot. Close proximity to Airport and I88 interchange.